Erik is an expert in stimulating and conducting genuine conversations. He has an open mind for the questions and needs of his clients. His own questions are usually profound and often confronting. His way of working is inspired by the thoughts and lives of the ancient philosophers like Socrates, especially those who were philosophers and leaders at the same time (e.g. Marcus Aurelius). While studying Western Philosophy he initiated a Masters Programme in Philosophy of Management & Organisation and founded a quarterly journal, Philosophy in Business. He is still lecturing in this programme, using his twenty years of experience as independent management trainer/consultant. 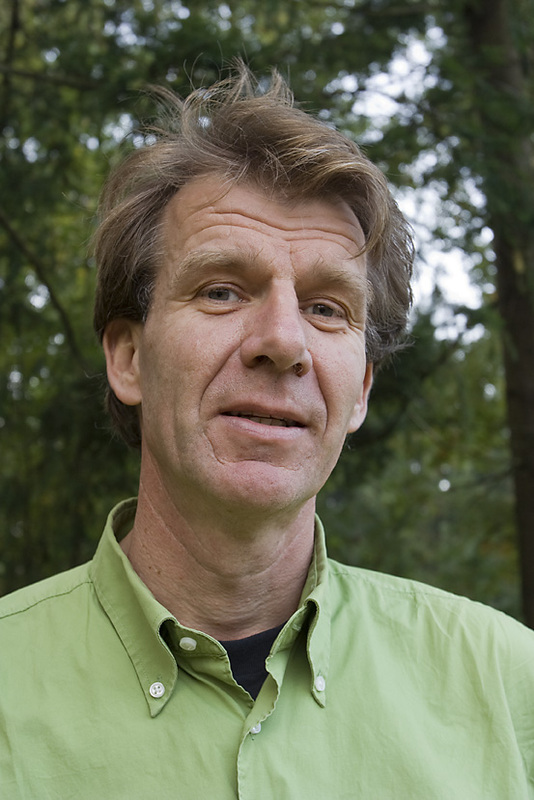 He is one of the founders of Learning Consortium and of The New Trivium: philosophy in organisations (www.thenewtrivium.com ). An outstanding behavioural skills trainer, Erik seduces people into reflecting on their ways of thinking, feeling and acting as professionals, managers or simply as human beings. He is very creative in devising formats for all kinds of meetings and is an excellent chairman. He has coached individuals and teams for many years. Erik works professionally in Dutch, English and German. Since his son and daughter left for their studies he lives on his own in Eindhoven, a small town in the south of the Netherlands. Though a great fan of personal conversations he gathers most of his inspiration in solitary hobbies. He is a compulsive reader, plays the guitar, sings along and enjoys long distance running, skating, cycling, swimming and walking.